Sensing some interior design? Encourage their eye for design with a boho-chic DIY project sure to spice up any room. 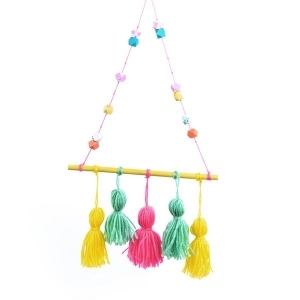 Crafty kids will geek out over their gorgeous new tasselled decor. 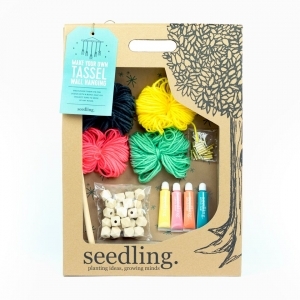 This Seedling Kit contains: Wooden Geometric Beads, Wooden Dowel Rod, Assorted Yarn, Paint Brush, Paint. Recommended for ages 6+ years.